If you are happy to drive yourself, self-drive tours around Iceland are one of the best ways to see the country at your own pace. Be your own master to decide stops and highlights. Stay in charming farm stays and country hotels, or choose some of the more modern accommodation options. Our Destination Specialists have sampled the accommodation options and can book the perfect combination for your Iceland tour. Don’t leave your accommodation to chance – having a great breakfast each day, a comfortable bed each night and enjoying the small details such as which accommodation offers an outdoor hot tub, will make your Iceland tour beyond the ordinary. Driving in Iceland is very easy. The road number 1 (‘ring road’) goes around the island and is easy to follow. Together with your GPS it is hard to get lost. The ‘ring road’ is relatively small, and there is one part on the east side of the island that’s not sealed, but there’s not so much traffic either. Speed limit is 90km/hour most of the way. For a circle tour around the island, allow yourself at least 8 days. This will allow a couple of days in the beautiful capital Reykjavik and around 6 days for the circle route. You will be amazed how quickly the sceneries change from volcanic landscapes to glaciers, and from beautiful fjords to forests. Highlights along the circle route include the famous Golden Circle area with Geysir, Gulfoss and the UNESCO World Heritage Site Þingvellir National Park. 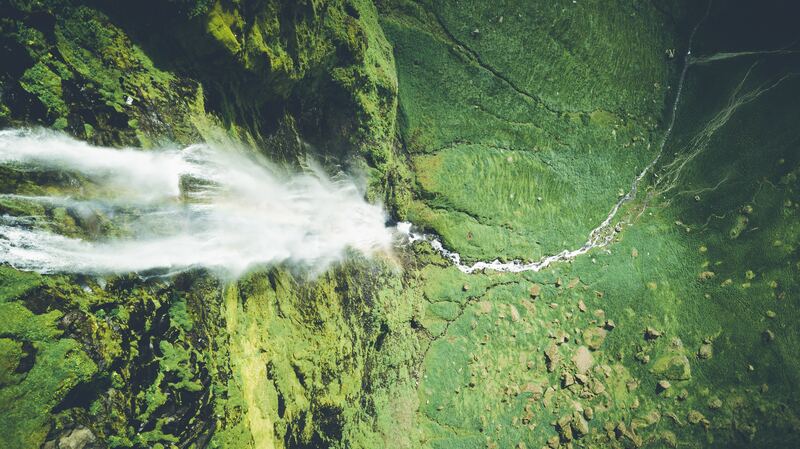 Continue east along the south coast and see the spectacular waterfalls Seljalandsfoss and Skogarfoss on your way to the Sólheimajökull Glacier. Stop in Vik where you’ll see the black sand beaches, before exploring the Vatnajökull Glacier and Jökulsárlón Glacier Lagoon. Continue to the beautiful fjords of the remote eastern part of the island, and explore the interesting attractions in Lake Mývatn area. Why not hike up a 4000-year-old crater, see the geothermal fields of Hverir and relax at the Mývatn Nature Baths. Continue to the capital of the north, Akureyri, and if you have time, spend an extra couple of days exploring the West Fjords area. There are many activity options along the way too. Try horse riding on the unique Icelandic Horse; go on a whale watching tour; join an exciting glacier walking or climbing tour; or why not go snorkeling or diving in the Þingvellir National Park. If you’d prefer a guided tour, there are coach tour and small group tour options available too. Join a comfortable coach tour with other traveller alike, or choose one of the smaller groups where you travel around by Super Jeeps or by a modified truck. Some of the most popular small group tours use comfortable 4 wheel drive vehicles with a minimum 6 passengers and a maximum 16 people. 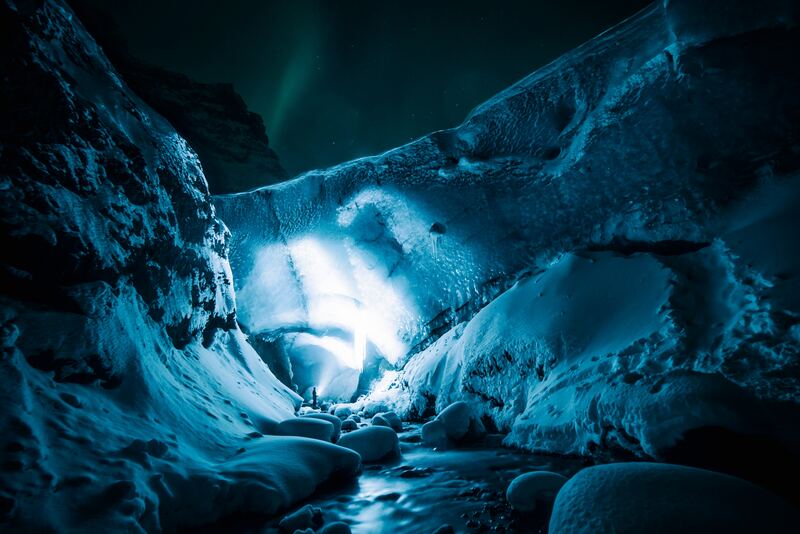 Iceland offers a great range of active tours too. Iceland’s most popular trek Landmannalaugar to Skógar combines the famous Laugavegur Trek and the Fimmvörðuháls to Skógar hike, and can be experienced on a 7-day group tour.